Sometimes I get stuck on specific colors and I can't get them out of my mind. 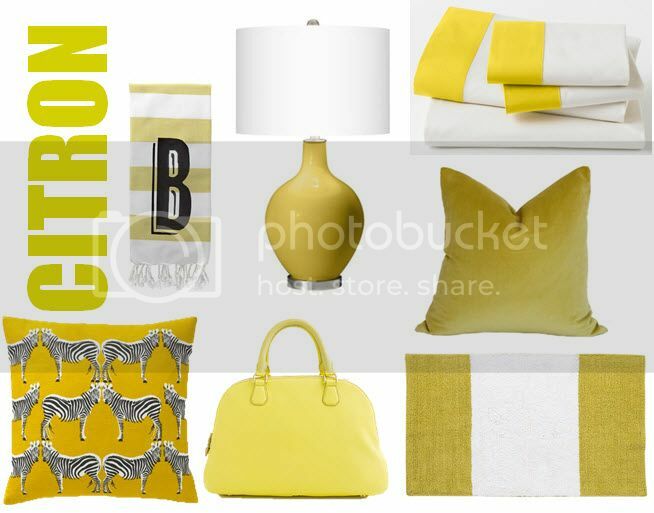 This month that color is citron. I'm loving everything about it. 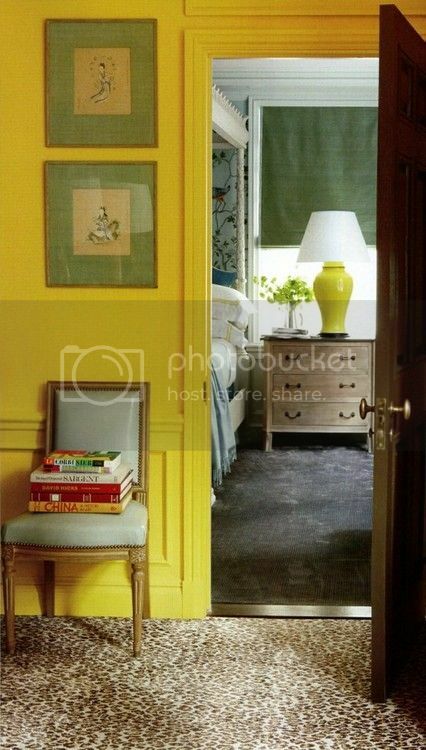 It's not too yellow, not too green- it's the perfect amount of everything. that third image is one of my long time faves...that piping on that citron!!! I want to hear all about your fun trip! And see your tan! Love the color. I was stuck on citron and gray a few months ago. Great combination! 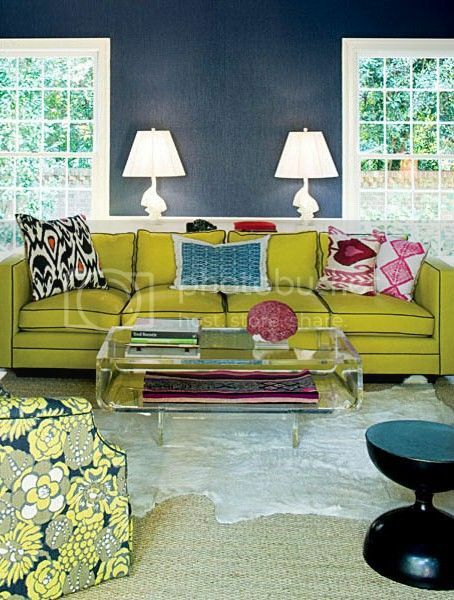 I love lime green/citron mixed with navy or fuchsia. 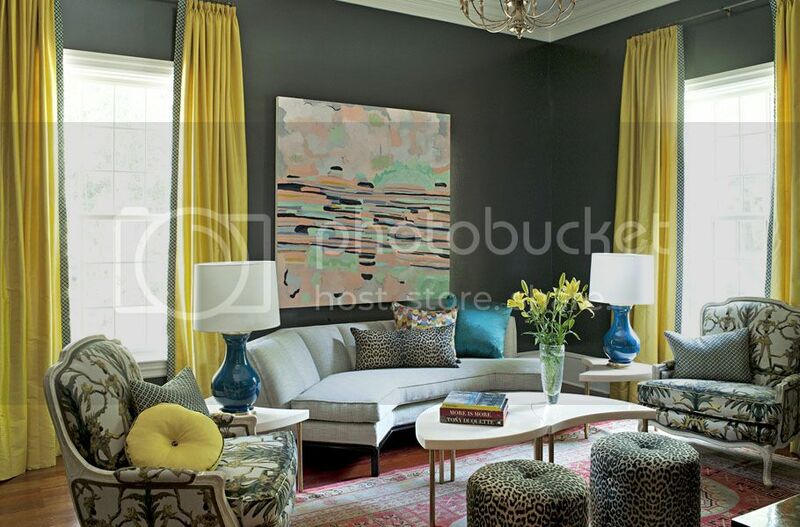 It really goes with a lot of colors and is so bright and happy. Perfect for a cold day! I like it, too. I'm not sure where I can use it but I want to. ABSOLUTELY LOVE THE ZEBRA PILLOW!